TheDigiKast: 2019: New Digikast Shows, Same Digikast flavors! 2019: New Digikast Shows, Same Digikast flavors! The podcast is on track to be a little bit more regular. As Sherry and I watch more shows and movies more podcasts come out as a result of it. Our new show is "10" Minute Reviews where we try to do a review in under ten minutes. Spoiler Alert: none of them will be under 10 minutes. The first episode is up - Atlanta Season 1. The podcast is also newly available on Stitcher! We primarily record with the Anchor app as a new and different way to quickly post shows and they have finally put us in the Stitcher podcast library. AND we have a bunch of listeners on there already. THANK YOU!!! Also, in addition to the new reviews show Sherry is taking the reigns on revamping one of her old shows. Casual Conversations is back by popular demand. 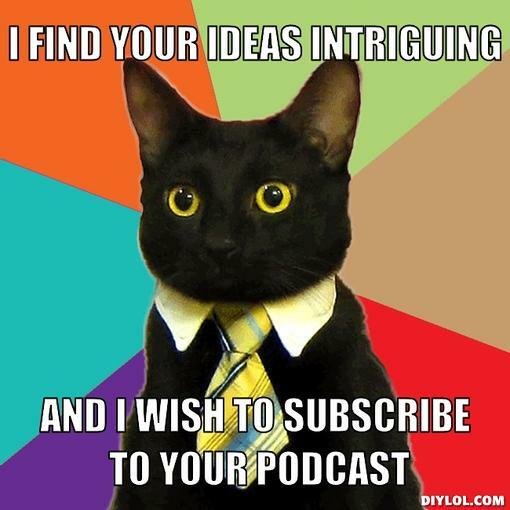 You can find the newly revamped show on the Scarcasm Live podcasting network. Most of our YouTube is an unorganized mess, but on the plus side you get to see EVERYTHING. If its a bit daunting you can be assured that every facet of content we put on there gets placed in its own playlist. I have some new gear for better video recording, and we have a few trips planned this year. More Busch Gardens as usual and maybe something a little further and more tropical if we're lucky! As always - random video game footage and Sloppy Goals Rocket League Montages. So, stay tuned for more. Hit the subscribe button so you never miss an update!